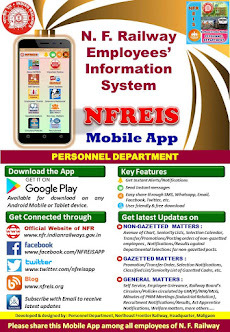 N F Railway Employees Information System: Promotional Avenue of ESMs in S&T Department. Promotional Avenue of ESMs in S&T Department. Subject : Promotional Avenue of ESMs in S&T Department. 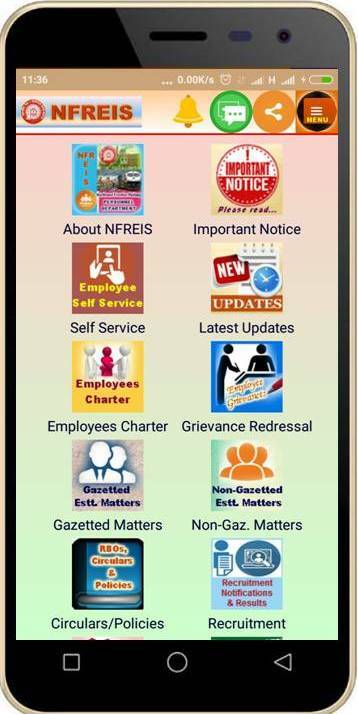 Check other Establishment Circulars/RBOs uploaded on the website of N. F. Railway - www.nfr.indianrailways.gov.in. Internship programme of Ministry of railways. 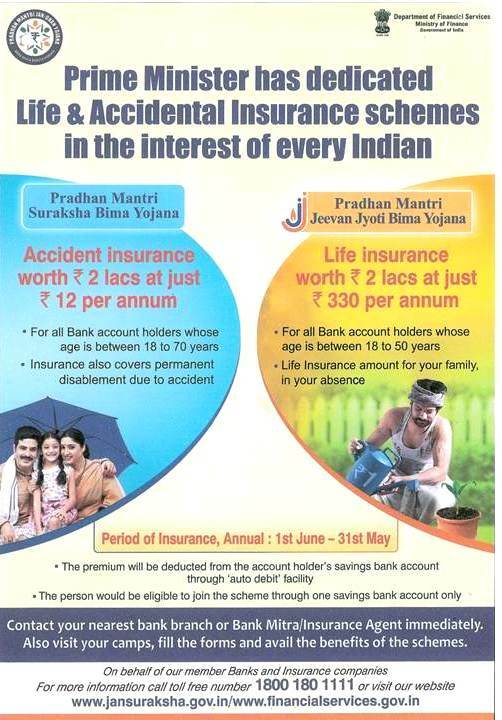 Guidelines for fair and transparent selections. Revised Policy for Creation of Posts. Delegation of powers to General Managers.